A new round of intense snowfall for the western Alps – UPDATE! The western Alps are in for yet another round of intense snowfall. 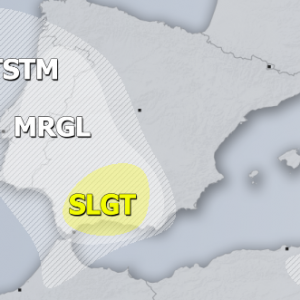 Strong warm air advection resulting from the deep cutoff upper low over the western Mediterranean will produce several days of very strong snowfall at higher elevations in the western Alps. 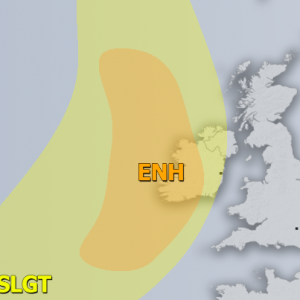 Locally up to 1.5 m of snowfall may be expected by Tuesday. 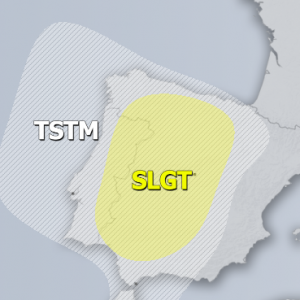 The cutoff low that will form over the Iberian peninsula over the next two days will slowly move eastwards across the western Mediterranean during the first days of next week. Intense advection of warm and moist air from the Mediterranean, combined with strong orographic lift will result in intense snowfall along the higher elevations of the SW flank of the Alps. Current model guidance indicates generally strong and locally intense snowfall with 20-50 cm of snow across a large part of SW Alps by early Tuesday, with some locations in extreme NW Italy receiving over 1 m of fresh snow. The pattern becomes very favorable for excessive precipitation along the western Alps an almost stationary / slow moving upper low maintains its strength over SW Europe and Iberian peninsula, while ridge stays over SE Europe and S Balkan peninsula. This results in persisting flow from the Mediterranean northwards towards the Alps where it converges towards the NW Italy and Switzerland – a textbook example of very pronounced long-lived orographic precipitation along the steep W Alpine flank. 500 mb height anomaly map valid on Monday morning, showing the deep cutoff upper low over the Iberian peninsula and the strong ridge over the Aegean region. Map: Pivotal Weather. Snow depth change through early Wednesday. Map: Modellzentrale.de. Total snowfall across the Alps in the next 72 hours. Map: Bregfex.